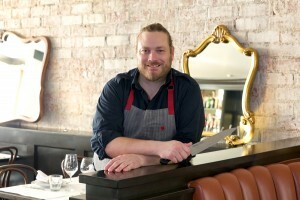 Kris Morningstar has emerged as one of Los Angeles’ top chefs, known for both his deference to classic technique and an adventurous, playful approach to contemporary cuisine. He attributes Joachim Splichal’s Michelin-starred Patina restaurant and cooking at Meson G alongside Chef Eric Greenspan as making the biggest impact on his evolving culinary style. 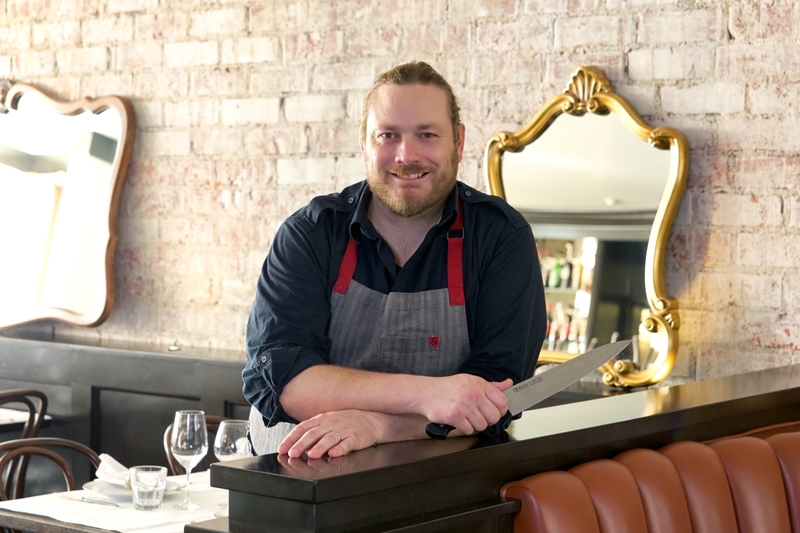 After flexing his creativity at renowned establishments such as Blue Velvet, CASA in downtown Los Angeles, and LACMA’s Ray’s & Stark Bar from the Patina Restaurant Group, he became co-owner and Executive Chef of Terrine, where he adapts his French menu to the Southern California terroir. Morningstar is also a judge on Esquire Network’s cooking show Knife Fight.